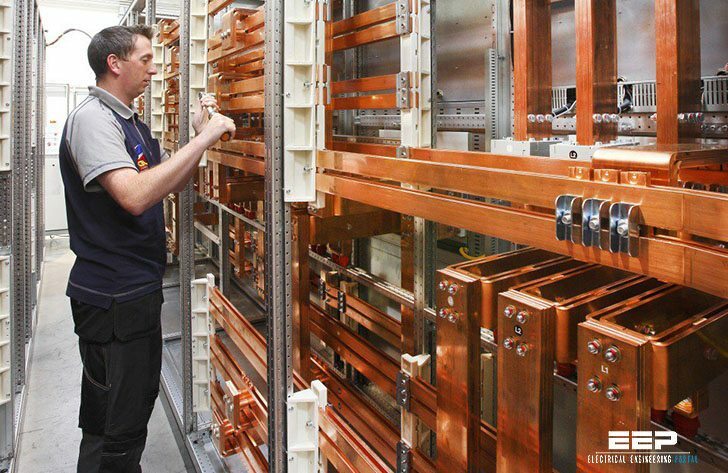 IEC 60439, the standard for low-voltage switchgear and controlgear assemblies, was under restructuring from the last decade. 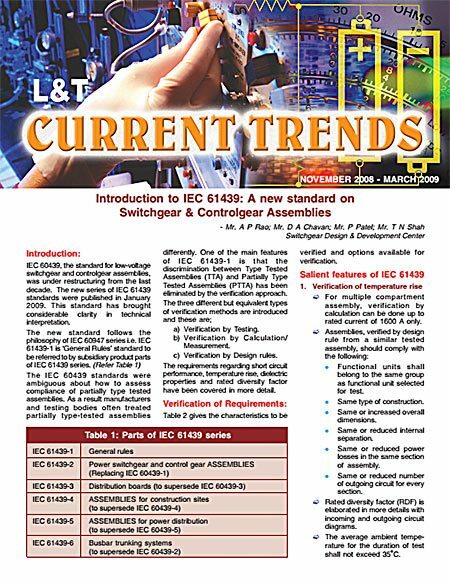 The new series of IEC 61439 standards were published in January 2009. This standard has brought considerable clarity in technical interpretation. IEC 61439 standard follows the philosophy of IEC 60947 series i.e. IEC 61439-1 is ‘General Rules’ standard to be referred to by subsidiary product parts of IEC 61439 series. The IEC 60439 standards were ambiguous about how to assess compliance of partially type tested assemblies. As a result manufacturers and testing bodies often treated partially type-tested assemblies differently. One of the main features of IEC 61439-1 is that the discrimination between Type Tested Assemblies (TTA) and Partially Type Tested Assemblies (PTTA) has been eliminated by the verification approach. The requirements regarding short circuit performance, temperature rise, dielectric properties and rated diversity factor have been covered in more detail. problem with file format, can’t open file after download..